...Yokai New Year, that is! Senlin-Ma is the guardian spirit of Akiba's Jingshen Forest. If you've never heard of Jingshen Forest, that's because it's usually kept hidden from the eyes of mortals. But now, something has started to taint the various nature spirits that live within it, and Senlin-Ma needs your help to find the source of the corruption and eradicate it. New High Level Mid-Week Content! The Yokai New Year release that goes live on Friday will feature medium-level content that should be easy for most players to complete. Most of our releases are like this because we want all of our players, even the new ones, to be able to enjoy our weekly content. But we also know that this can be frustrating for higher-level players who are tired of being able to one-shot all of the new monsters. So on Tuesday, we're going to release an expansion to this story. If you are level 50 or higher, you'll be able to unlock some new quests, along with a new part of the map populated with high level monsters! This seemed like the best way to give our high level players more to do while still remaining accessible to the newer ones. We're also releasing a slew of brand new Yokai New Year gear, including the gorgeous Kirin Avatar set shown below (created by Zoshi)! These, along with the old seasonal items, will be available in game from Senlin-Ma and Panlong. We heard you like horns. A Mid-Week Attack From The Shadows! This Mid-Week release is an expansion to the asian themed city of Akiba, home of Princess Ai No Miko! To start on your new ninja-esque mini-adventure, speak to Nukemichi, Emperor Daisho's Master of Shadows! If you have what it takes to help this master ninja save Princess Miko from an assassination attempt, then your adventures will lead you underground to the secret caves that lie beneath Akiba! 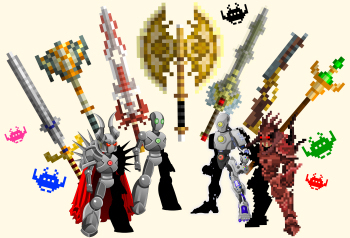 Complete the adventure and you will unlock the new ninja merge shop which will give you access to some of the coolest ninja gear in AQW all created by AQW Artist Solrac! Remember, the Mid-Week releases and all of the new rewards are for MEMBERS ONLY! What's With The STOP SOPA Dragon? You've probably been hearing a lot about SOPA and PIPA today. If you're curious about what they are and why we NEED to stop them, please read my Design Notes from earlier today! 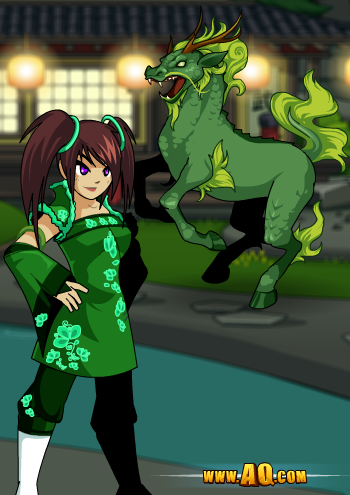 Don't forget that Friday there will be a huge expansion to the Etherstorm Wastes and RETURN to Akiba for the AQW Chinese New Year celebration with our traditional NON-MEMBER Chinese new year pet! The recent earthquake tragedy in Japan has affected people in all parts of the world. This tragedy was especially heartfelt here at Artix Entertainment because of our many friends and their relatives currently living in Japan. Thankfully, all our loved ones survived the catastrophe. However, Japan is still struggling to provide food, shelter, and medicine to all affected people. On behalf of all the players of AQWorlds and our other games, we have made a donation of $5,000 to the Japanese Red Cross Society. We hope this contribution helps in the relief effort. You can visit www.RedCross.org for information on how you can help too. Celebrating the Chinese New Year and Super Bowl Sunday! So Gong Xi Fa Cai my friends! The time has come to celebrate the Chinese New Year in Akiba! But it’s not like we can just sit back and party the night away. Thanks to an evil chaorrupted spirit known as the Nian, the Four Creatures of the World are in danger so there is no time to waste! The newly made-over Princess Ai no Miko is waiting for you in Akiba to help save these sacred creatures. Each Creature—the Black Tortoise, White Tiger, Red Bird, and Blue Dragon—symbolizes the four directions, seasons, and elements of Lore. 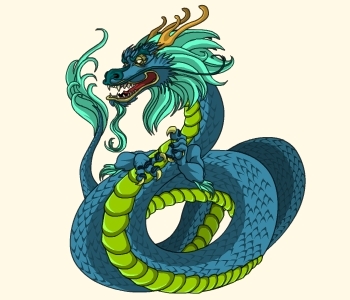 These Creatures are deeply rooted in the Chinese Mythology and we cannot let them succumb to the Nian! You must save them! Miko will send you on 8 different quests in order to save the Four Creatures. But these quests are unlike any other you’ve been on. You will have to search the entire world of Lore in order to get the required items to forge the necessary Emblems to free each Creature’s spirit from the Nian. Only then will you be able to set their spirits free! Ai no Miko also has a Seasonal Rare House Item and Merge Shop loaded with Chinese New Year items. Some items in here sell for gold… some sell for ACs… but most of them require intensive Item farming for their item requirements! You’re ganna have to get creative—and super lucky!—if you hope to get the coolest gear in the Shop! This adorable ball of fur will only be available during this Chinese New Year release for the Year of the Rabbit. 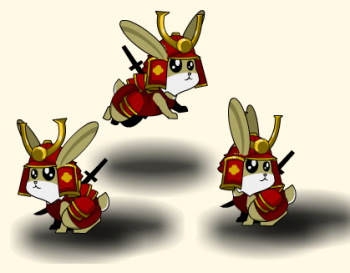 The next Year of the Rabbit is 12 years away… so you can wait until then OR you can get your little Rabbit pet now ^___^ I wouldn’t miss this opportunity if I were you! Speaking of opportunities… this is your last chance to play through the Winter-een-mas special event! 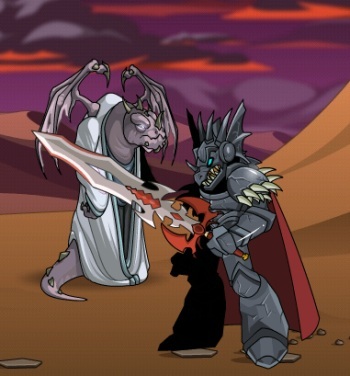 Make sure you get all the Event Rare Items in the shop because they will NEVER be available again! The Event Rare shop will disappear forever this Monday, February 7th but the Event itself will still be playable for upgraded Members after that. This Sunday is Super Bowl XLV! So we are celebrating in the only way we know how—with pigskin weapons, deadly pom-pom chakras, giant foam fingers, moglin referees, protective headgear, football armors, and cheerleader costumes! /Cheer your favorite team to victory while showing your Super Bowl spirit! You can also play the classic minigame, Punt Twilly, and bring your team to victory (and a Moglin Punter Achievement to your Character Page) with a perfect score of 100 Yards! 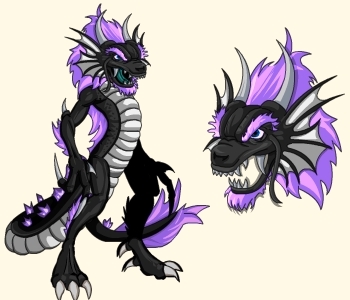 Pet of the OMGFINALLY Month! 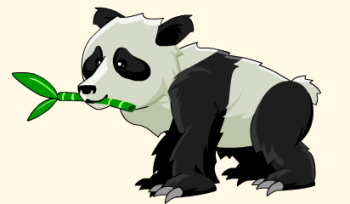 Calm down, calm down—we’re only a *few* months late on releasing the next Pet of the Month =p But thanks to the super-awesome Lodarazs, Aria has a new Panda Bear cub in her shop! Wow… now that’s A LOT going on in just one night! If tonight’s release doesn’t score a touchdown in your score book then I don’t know what else will! Everyone worked REALLY hard on this week's release so on behalf of the entire team... ENJOY! Or else! Happy Chinese New Year and Battle On!